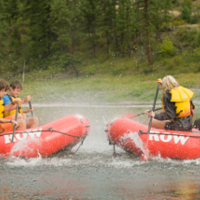 Rated #1 ''Things to Do'' in the Spokane and Coeur d'Alene region by visitors and locals alike, the ''ROW Adventure Center'' brings our decades of experience in multi-day adventure vacations to the one and half-day adventures in Spokane, Coeur d'Alene and vicinity. 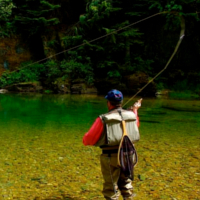 We lead guided, professional one day and half-day trips all over the region. 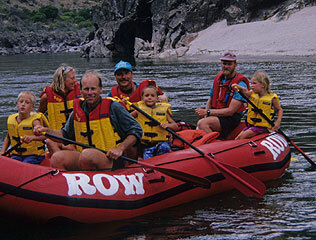 While you are visiting, you will see ROW rafts paddling down the Spokane, Clark Fork, Lochsa, Moyie and St. Joe rivers. 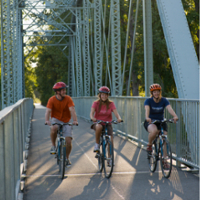 You will find our interpretive guides leading bike and hiking tours in Spokane, Coeur d'Alene and on the Route of the Hiawatha. 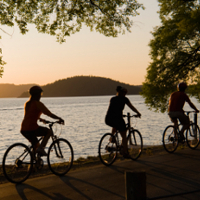 On Lake Coeur d'Alene, look for our kayaks enjoying the evening sunset, or checking out the nesting Osprey in Cougar Bay. 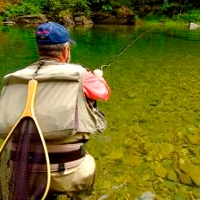 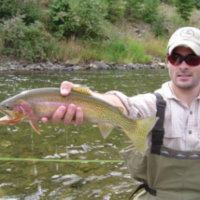 As an angler, join us for a guided fly-fishing trip on the Coeur d?Alene or St. Joe River, where our guides will help you set the hook on the areas native Westslope Cutthroat Trout. 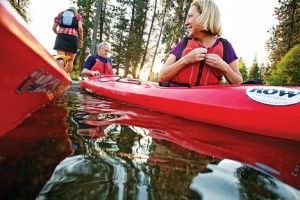 Rachel Ray, "Kayaking with ROW is the best way to experience the lake." 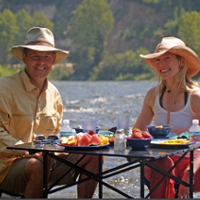 Nat Geo "Best Adventure Travel Company on Earth"
Fantastic half and one Day adventures during your stay in the Spokane and Coeur d'Alene region. 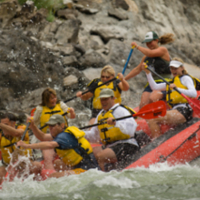 The ROW Adventure Center is located at 418 E Coeur d'Alene Avenue, in the heart of downtown Coeur d'Alene.